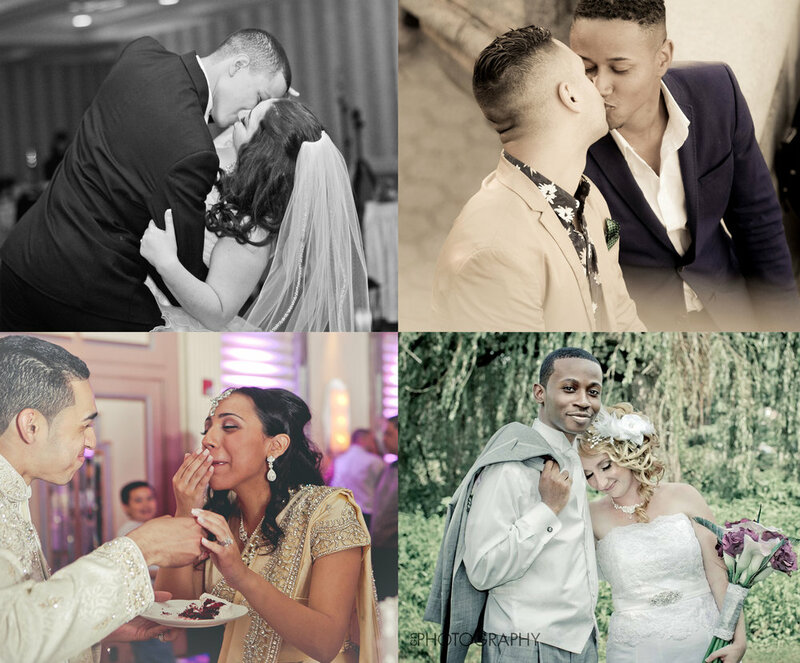 We offer a variety of services to capture the moments you will never forget. Contact Donovan today to book an appointment, let's take this journey together! Edited photos will be provided as proofs. 1 11x14 Picture printed from professional labs. A Professional, Beautiful, Custom Printed Wedding Album that makes a stunning record of your wedding. The design process offers great creativity, taking hand-picked images and using the latest digital techniques to produce a breathtaking book. A value of up to 500 dollars is covered. A 1-2 hour Complimentary Engagement Session. Includes Wedding Ceremony, After Wedding Shots, and Reception. Edited photos will be profided as proofs. 2 8x10 printed pictures with frames or 1 11x14 Picture printed from professional labs with Frame included.